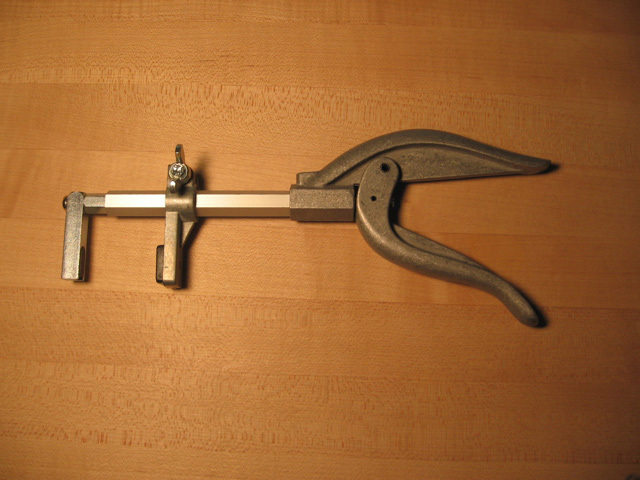 Framing pliers for securing art package in wood frames. Quickly and easily squeezes brads into frame to secure art. Zero impact! 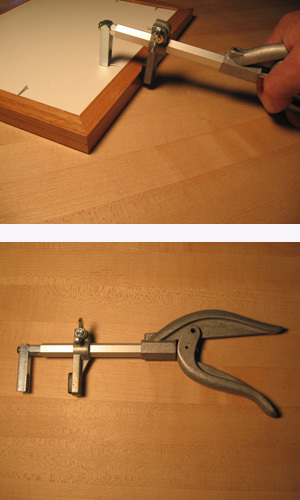 A must for framing pastels. Adjustable up to 3-inch wide frames. (Measure across the back of the frame molding). Includes approximately 300 brads (19 gauge x 1/2 inch).